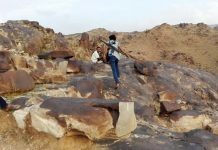 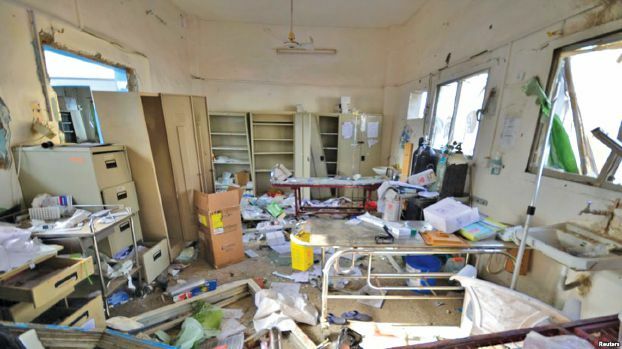 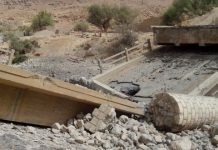 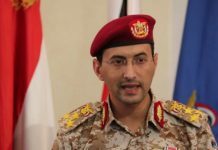 An official source in the ministry of health revealed on Friday that Saudi-led aggression coalition forces seek to bomb local hospitals in Hodeidah province in order to allegedly accuse the Yemeni army in the western coast. 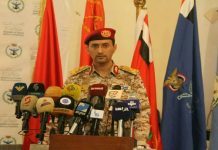 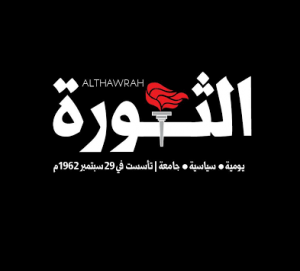 The official said that media loyal to the coalition claimed that “Houthi fighters” booby-trapping May 22 hospital in Hodeidah. 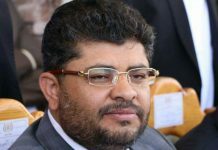 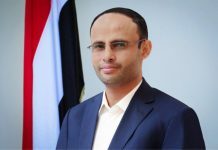 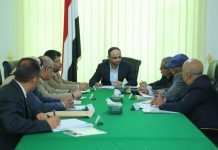 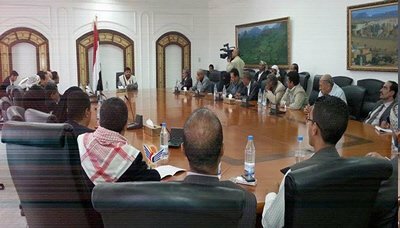  “These false allegations came from the coalition’s command operation rooms, confirming a malicious intent of the coalition to make Hodeidah’s hospitals as military targets for its air raids,” the official added. 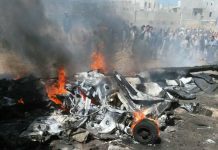 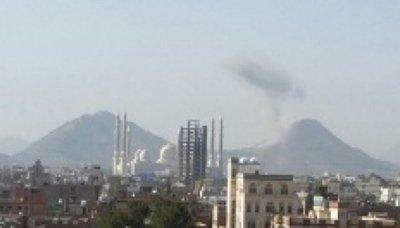 The Saudi-led coalition’s warplanes had targeted the main gate of Al Thawra hospital with an air raid in early August, killing and injuring over 40 people.